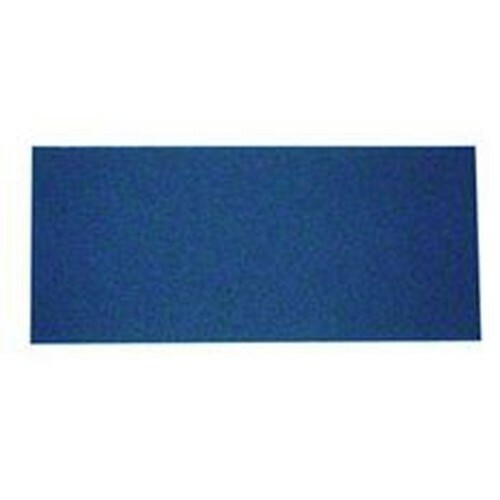 Clarke, Blue Scrubbing and Cleaning Pad for Boost 28, 14 inch x 28 inch pad size. Rectangular to provide consistent contact across the cleaning path. 5 pads per case, sold as 1 pad.